With its 64,000 inhabitants, the island of Ischia is the third most populous in Italy after Sicily and Sardinia. 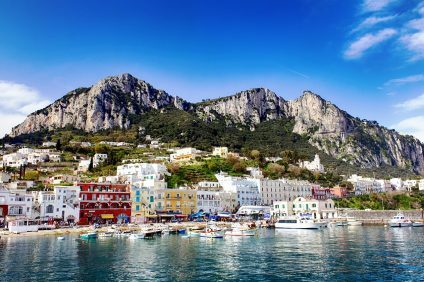 Light years away from the fame of the smaller but more publicized Capri, its fame as a wonderful tourist destination is relatively recent. 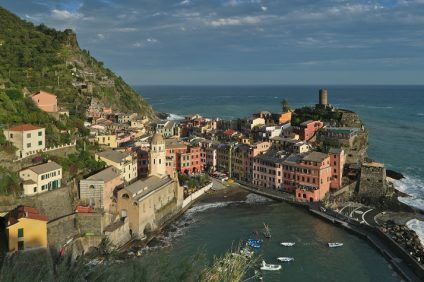 But its beauty and its views have nothing to envy of any Italian seaside resort. Island of vases … or monkeys? 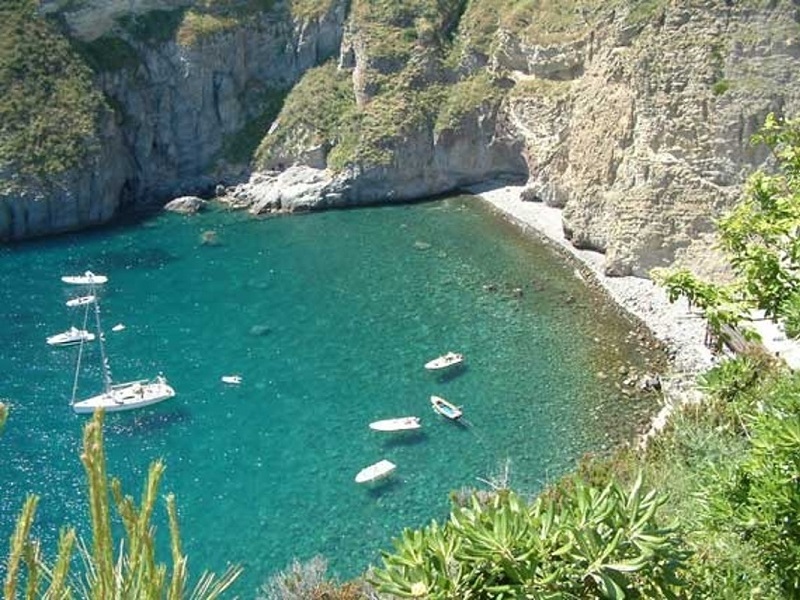 Located in the Gulf of Naples, Ischia was already known at the time of the Greeks, who called it Pithekoussai. The etymology of this name is uncertain, since many scholars (but not all) associate it with the term pithekos, which means monkey. In fact, this term alludes to the myth of the Cercops, the inhabitants of the Phlegraean islands that Zeus transformed into monkeys. This theory, however, clashes with that of the historian Plinio il Vecchio. In fact, he derives the Greek name of the island from pythos (amphora), given the numerous findings of ancient vases on the island and in the Gulf of Naples. Certainly the passage of the Phoenicians on the island, whose location they appreciated, perfect for their commercial traffic. In possession of important fortifications such as the Aragonese castle, built on a pre-existing structure that had the same defensive functions, the island linked its fate to the dominations that possessed it (Greeks, Romans and the various rulers of Naples). Also for this purely defensive function, the beauties of Ischia were always underestimated and its inhabitants have always been fishermen and farmers. 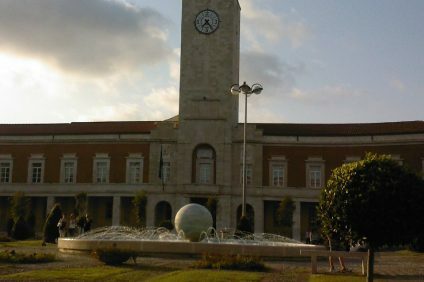 The publisher Angelo Rizzoli was the one to introduce the tourist potential of the island to the world when in 1951 he landed there with his yacht. In a few years celebrities from all over the world began to spend their holidays here, causing a sharp surge in the creation of hotel and spa facilities. The island of Ischia, in fact, is equipped with alkaline thermal waters known since the time of the Greeks, who believed that these springs could really extend the life of those who immersed themselves in them. The waters of the Nitrodi spring, for example, have exceptional properties for treating bladder and stomach dysfunctions. But the beaches are the most obvious and spectacular attraction of the island. 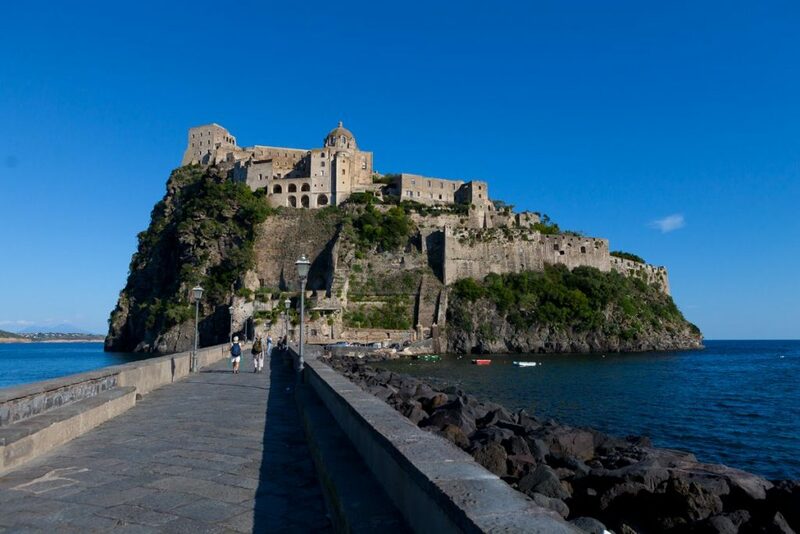 The largest and most comfortable is the Chiaia in Forio d’Ischia, literally taken by assault during the summer season. If you want a quieter and more reserved environment, there is the Bay of San Montano, located in Lacco Ameno. The spectacle of clear water in contact with golden sand is absolutely postcard-worthy. The Maronti beach, reachable by boat from Sant’Angelo, unlike the previous ones, has a fine and dark sand, and is heated by the thermal waters that flow into the sea. This phenomenon is also perceived in Sorgeto di Ischia, even more enjoyable after the more than 230 steps to face to reach it. Among the other attractions of the island, in addition to the aforementioned Aragonese Castle, located on a small island and accessible via a bridge that connects it to the island, we can mention the Church of the Immaculate Conception, whose raised position offers a splendid view of the whole ischitano panorama. 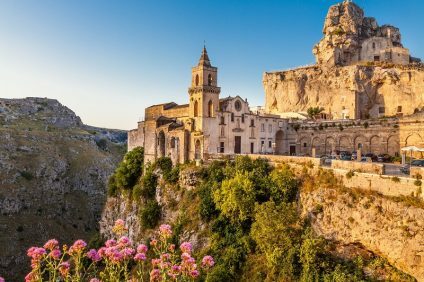 Last place to mention, but not least, is Borgo Sant’Angelo, where VIPs and wealthy spend their holidays away from the crowd of mere mortals every year. Ischia, however, first and foremost is the heritage of the proud Ischian people, who defend its customs and traditions. And woe to speak ill of it! In the words of their aphorism, which refers to the earthquake that devastated Ischia in 1883, “ccà succer Casamicciola”.